This shift has changed everything. 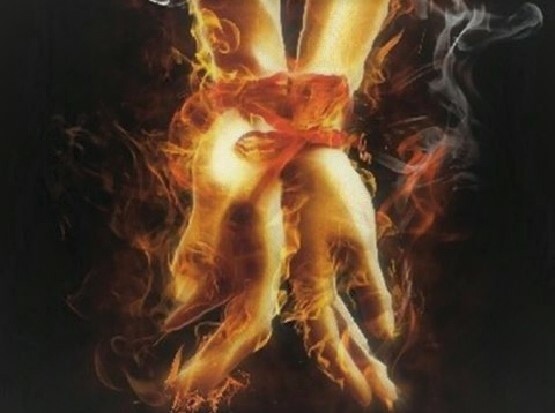 The Twin flames, who balanced their Masculine and Feminine through their deep devotion to each other and to Mother/Father God/Self have ascended and shifted their consciousness as ONE into 5D consciousness and higher, and got out of the lower templates. We bow to you in infinite appreciation and gratitude. This departure caused a void in the 4d template and corrupts the original Twin flame soul codes at this point in time. This void is now massively interfered by 4D. It has happened that through the Twin flame portals, you, dear beloved hearts, have done your work, while your counterparts merely took the Twin flame Union as a game, or as temporary upliftment. As a result you felt hurt, disrespected and cynically laughed at as intuitively perceived by you and reported by many of you. And you got “stuck” in a corrupted template. 13. Facing you are not supported through your love anymore. 16. Cut off from compassion towards your Twin. The truth is you ARE indeed done, residing in the false, corrupted Twin flame template, rather than having “a false Twin” which does not exist from our perspective. We ask you to be aware that any games played by you or your counterparts are rippling through the entire Twin flame Monade. We also ask you to remain conscious towards your purpose to birth the highest aspect of Mother/Father GodSelf divine Sacred Union to new earth and to be of Service to Others on your very own, by sharing your love and insights, knowing nothing is ever lost in GodSelf. You may have cut cords a number of times, only to find them growing back, ending up into a loop of repeating your counterpart’s patterns. This is not necessary. You must remove your ROOTS of attachment of the false template. The link to the video how to do is added below. In this video Emmie will guide you through this very special Meditation. f i r s t. You are to return to your original soul blueprint. Be still, beloved Souls, we know your pain. Yet from out 5D perspective, there IS a twin for you if you desire. Emmie is from the Melchizedek Order and offers Healing through her Original Soul Blueprint. We were guided to find each other through Archangel Michael and our Original Soul Blueprints, guided by the Melchizedek Order, exactly in this point in time, with the exact same downloads, as all Soul groups are uniting now. Truly an amazing gifted Soul Sister. We wish to share the Kathara Healing here with you, which rearrange your soul Codes to set you free. This article written April 6th 2017 is sent to Love Has Won with gratitude, and with our permission to be published. This entry was posted in Uncategorized and tagged EAmmie Nikolina, love, Talaya Sri En Ra, Ywin Flame Monade. Bookmark the permalink.